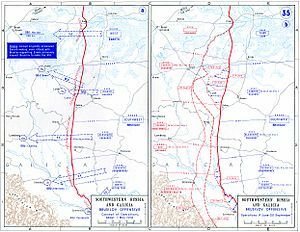 October kicked off with two new offensives on the Somme. 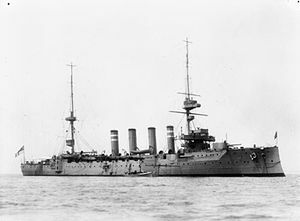 The Battle of the Transloy Ridges (off the center part of the British area of operations) began on 1 October and proceeded intermittently until the 17th, when lack of progress and foul weather caused Haig to move to far more limited assaults. 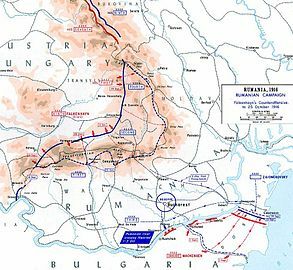 The offensive would drag on into November, gaining a couple of miles of turf. 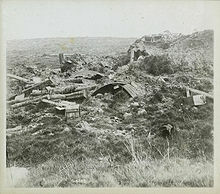 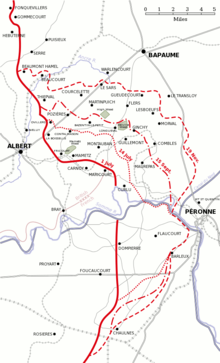 As would the separate offensive begun by Haig on 1 October in the northern area of the British sector, the Battle of the Ancre Heights, which sought to pick up where Thiepval Ridge left off and ultimately gain control the Péronne- Baupame road. 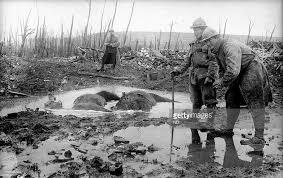 The autumn rains, incidentally, produced what was considered the worst mud of the Western Front, a vile yellow mix that stuck to everything; men and animals actually drowned in mud-filled shell craters. 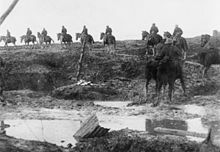 To the south the French at Verdun had more success, partly because the Germans had been compelled to withdraw troops to shore up the Somme sector. 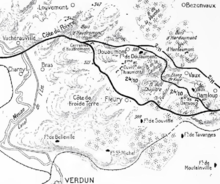 On 24 October Nivelle launched the “First Offensive Battle of Verdun,” employing creeping artillery barrages designed to keep the enemy’s heads down, though in the six day traditional preparatory bombardment over 800,000 shells were fired. 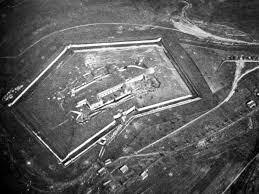 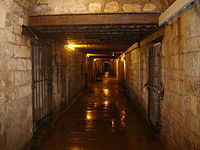 Fleury (finally) and Fort Douaumont, which the Germans had mostly evacuated, were captured on the first day; Fort Vaux, which the Germans abandoned, fell on 2 November, and by the 5th the French had reached the original line of 24 February. 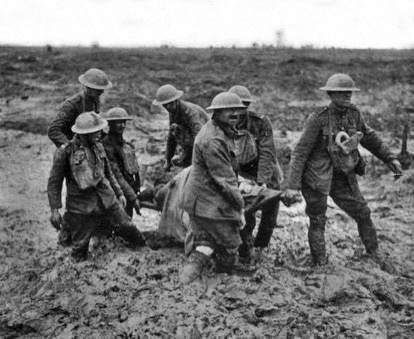 But it was not over yet. 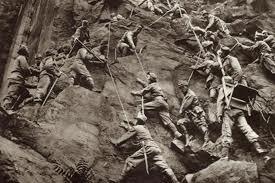 Of course down in Italy General Cadorna was not to be outdone by the Somme and Verdun. 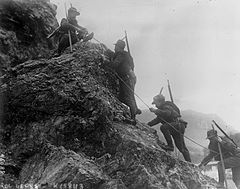 On 10 October the Eighth Battle of the Isonzo got rolling, or better, staggering. 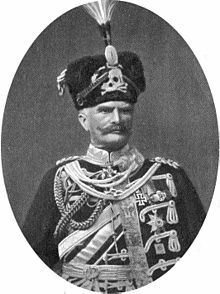 The operation was a continuation of the Seventh Battle, as Cadorna attempted again to enlarge the Gorizia bridgehead, and again he failed. 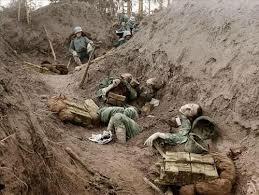 The assault ended after only two days because of heavy losses, 25,000 casualties on both sides. 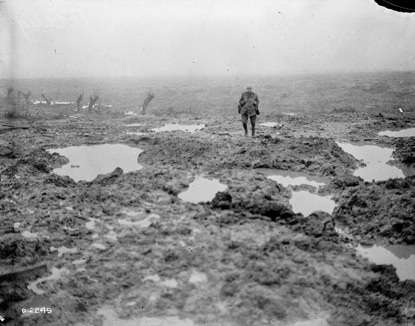 At least there was no mud. 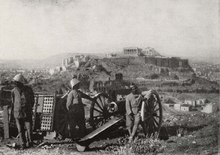 A bit to the east the uneven struggle between the Entente and the Greek government was coming to a head. 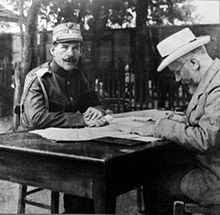 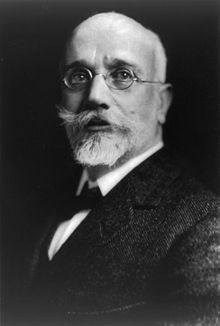 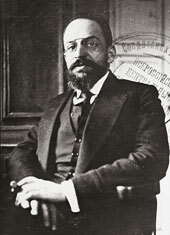 At the end of August revolting troops in northern Greece (with the support of the Allies) had formed the National Defense Committee in opposition to King Constantine and the government in Athens, and on 9 October Eleftherios Venizelos showed up in Salonika and agreed to form a provisional government. 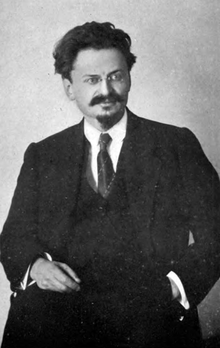 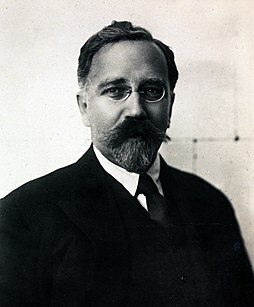 The new government was generally accepted in northern Greece, the Aegean islands and Crete, areas that had been recovered during the Balkan Wars and where Venizelos was very popular. 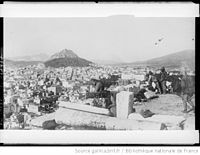 On 10 October the Allies demanded that Athens surrender the Greek fleet, and faced with the French and British Mediterranean squadrons, the Athenian government complied on the following day. 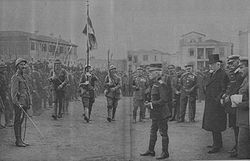 There was still no declaration of war against the Central Powers, but Greek troops would soon be fighting on the Macedonian front. 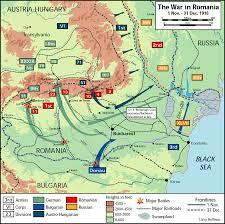 October was definitely not a good month for the Romanians, who were under growing pressure from the Central Powers. 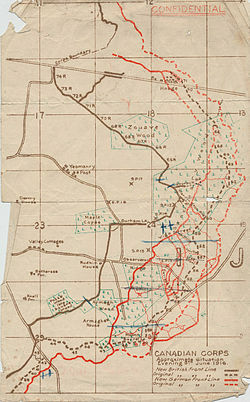 Despite desperate resistance in the Carpathian passes by 25 October they had been driven out of Transylvania and back to their starting positions. 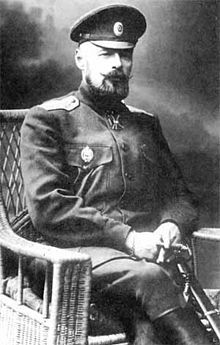 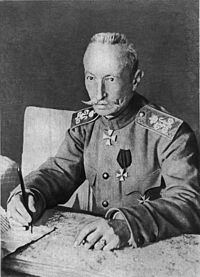 Meanwhile, in the Dobruja Field Marshall Mackensen and his Bulgarian counterpart, General Stefan Toshev, launched another offensive and on 25 October occupied Constanta, driving out the Romanians and pushing the increasingly demoralized Russians into the Danube Delta marshes. 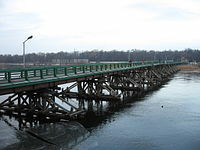 Next step: crossing the Danube. 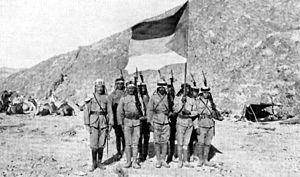 To the south the Arab Revolt was picking up. 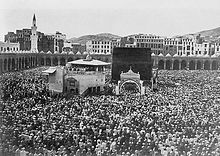 On 29 October the Sharif of Mecca, Hussein Ibn Ali, was declared King of the Arabs, an illusion based on British promises of a pan-Arab state made up of the Ottoman provinces. 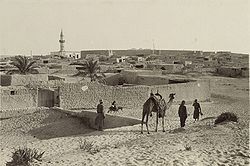 Of more concrete – and certainly more romantic – importance was the arrival in Jiddah (Hejaz) on 16 October of 28 year old Lieutenant T.E. 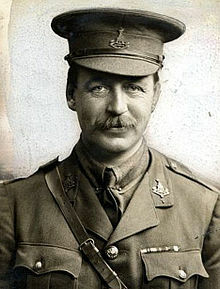 Lawrence. 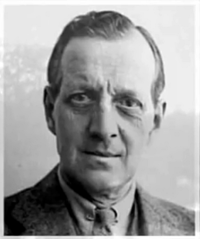 Lawrence had been in the Middle East since before the war, involved in cartography and archaeological work, especially at Hittite Carchemish in Syria with Leonard Woolley, later known for his excavation of Sumerian Ur. 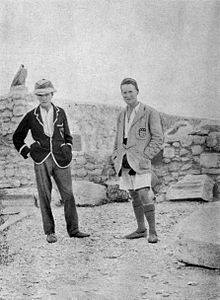 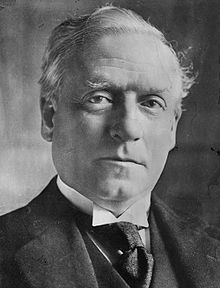 In January 1914 he and Woolley were enlisted by British intelligence because off their knowledge of the Arab world and language, but he did not join the Army until October, when he was promptly given a commission and no training. 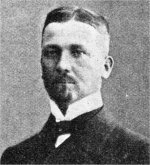 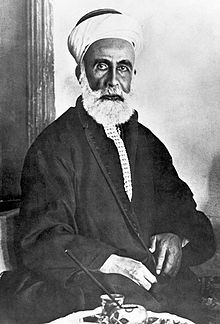 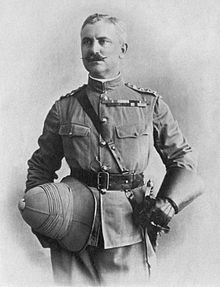 He was sent to Cairo in December, and except for a failed mission in 1915 to lift the Siege of Kut by bribery he spent most of time his time at a desk. 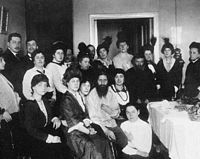 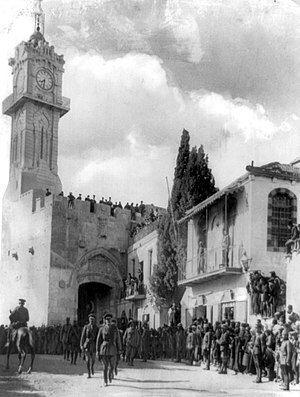 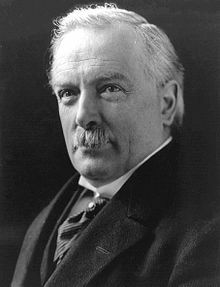 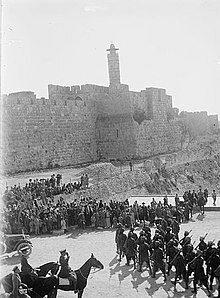 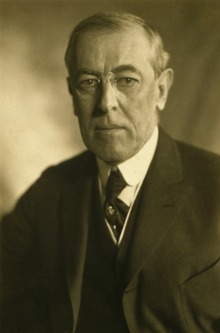 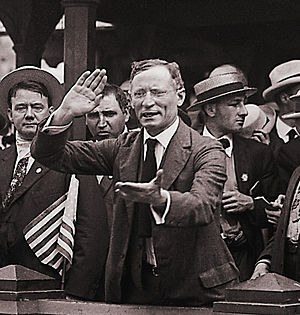 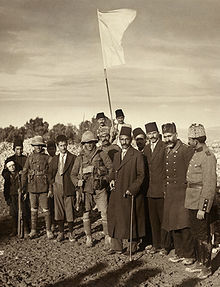 That changed in 1916 when he wrangled a place on a mission to the Hejaz led by another Arabist, Ronald Storrs, who needed to meet with the Hashemite princes to discuss the leadership of the Revolt and other matters. 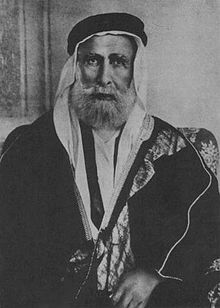 Of the four sons of the old Sharif in Mecca Lawrence was completely taken by the young Prince Faisal, whom he recommended as successor to Hussein and with whom he would spend the next two years. 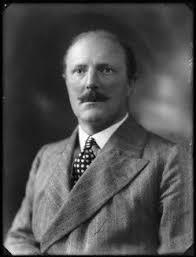 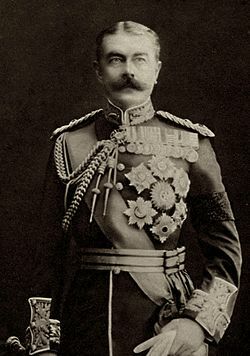 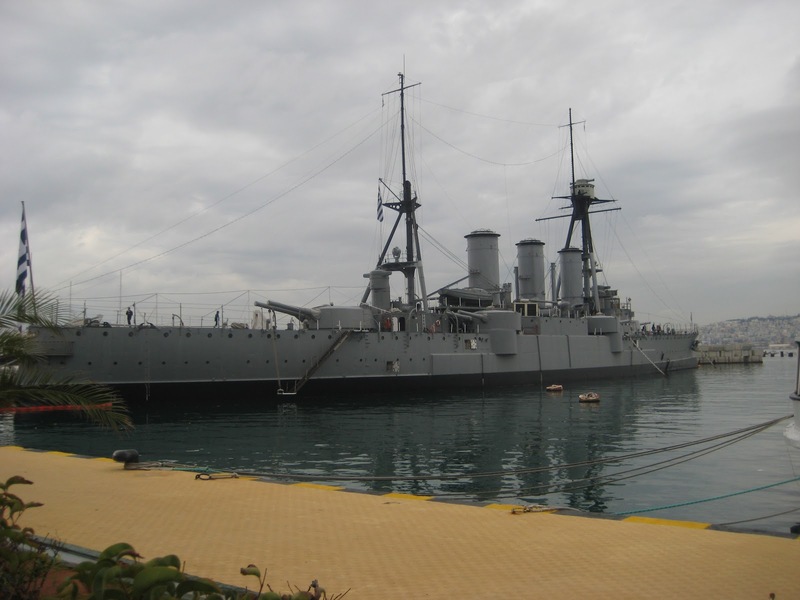 Lawrence had no permanent official status in the Hejaz – Storrs was a civilian – so on 1 November he took ship from Jiddah to Port Sudan and the railway to Khartoum to meet Sir Reginald Wingate, Governor-General of the Sudan. 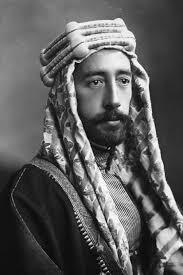 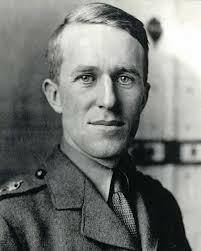 Wingate would be delighted by Lawrence and begin him on his adventure in Arabia. 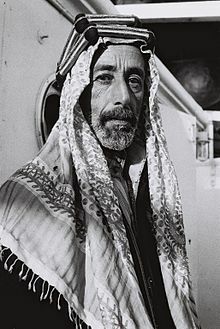 Other westerners were already operating with the Arabs, but Lawrence’s role with the Bedouins, his writing ability and the fact that Lowell Thomas would cover his exploits (and later the 1962 movie) would make him an almost legendary figure. 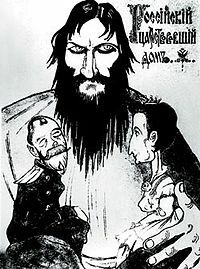 Meanwhile, far to the west, off the eastern coast of America a strange encounter took place. 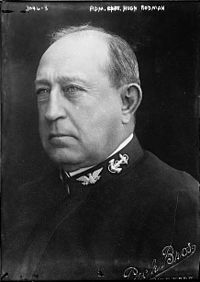 On 7 October SM U-53 under Captain Hans Rose pulled into Newport, Rhode Island, to refuel. 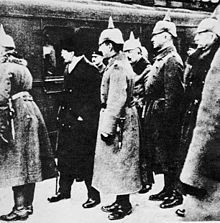 Courtesy visits were exchanged with local naval commanders, but Rose sailed in two hours, fearing his vessel would be interned. 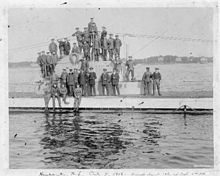 On the following day U-53 began stopping and searching merchant ships, including American, in international waters, sinking those that carried contraband. 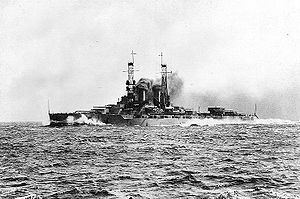 American destroyers showed up, but as neutrals they could only watch and rescue survivors. 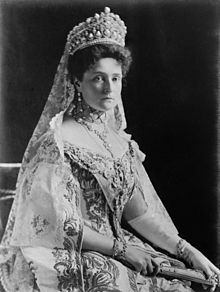 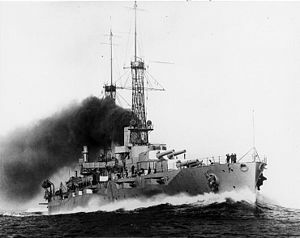 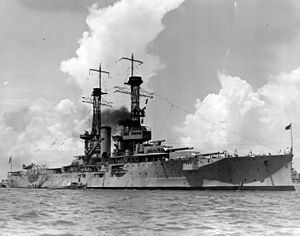 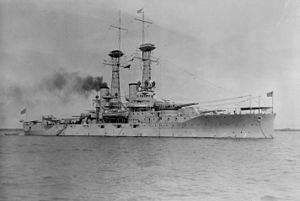 No American vessels were sunk and no life was lost – Rose was extremely scrupulous about helping the crews of sunken ships – but the event raised official concern that German submarines had such range and capabilities. 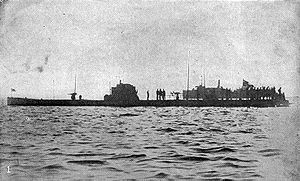 U-53, incidentally, survived the war, and Rose ended up sinking 79 ships and surviving until 1969, having seen it all insofar as Germany is concerned. 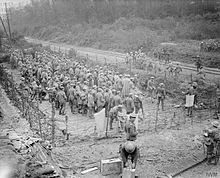 May 1916 was a relatively quiet month, at least by Great War standards. 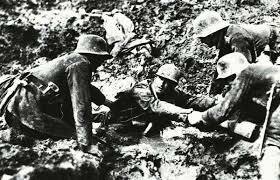 Even the great “Blood Pump” of Verdun slowed somewhat, though that was scant comfort for the men, especially on the west bank of the Meuse, who became casualties during the weeks of back and forth. 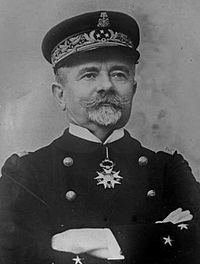 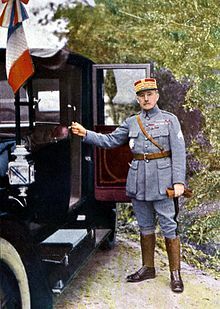 At the beginning of the month Pétain was moved up to command of the Groupe d’armées du centre (Army Group Center), and the Second Army, defending Verdun, was given to General Robert Nivelle, who determined to recover Fort Douaumont from the Germans. 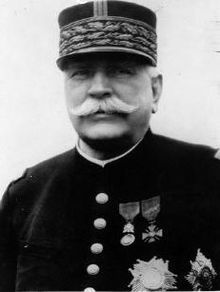 Because of the impending Somme offensive, he was limited to one division with another in reserve (pocket change by Western Front standards), and after a three day bombardment General Charles Mangin, who was later known as the Butcher (“Quoi qu’on fasse, on perd beaucoup de monde” – “Whatever you do, you lose a lot of men”), attacked on 21 May. 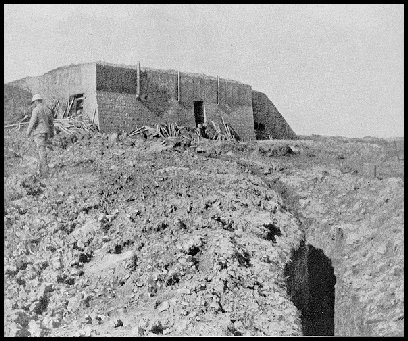 The French captured about half the fort the first day, but reinforcements were cut off by a German counter-attack and on 24 May the thousand soldiers in the fort surrendered. 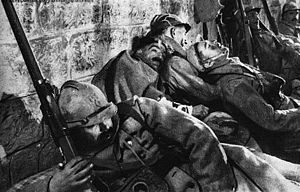 The failed assault cost the French 5,640 casualties, about half the attacking force; the Germans lost 4,500 men. 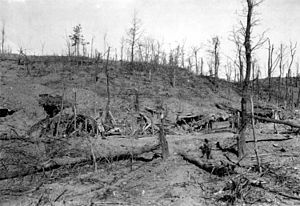 Incidentally, the German defenders of Douaumont had already suffered casualties without the French lifting a trigger finger. 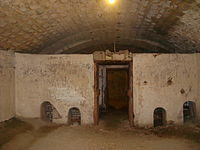 On 8 May some soldiers had attempted to make coffee using flamethrower liquid for fuel, and the cooking fire spread, igniting shells and a firestorm in the fort. 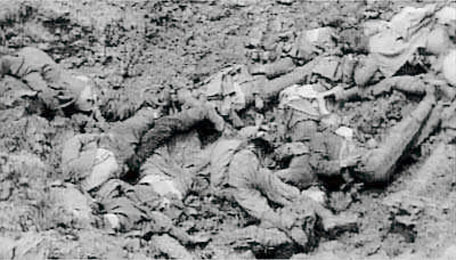 Hundreds died immediately, but more tragic – and by the dark standards of the war, comic – soot covered men fleeing the fort were shot at by their fellow soldiers, who thought they were being attacked by French African troops. 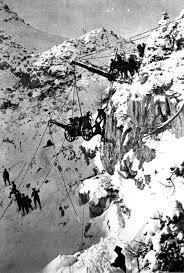 On the Italian front General Cadorna was not ready for the next installment of the Isonzo Follies, but the Austrians felt it was time for them to take a shot. 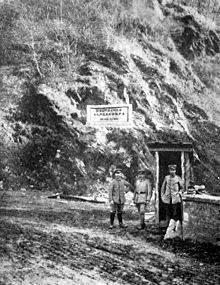 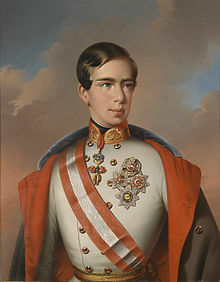 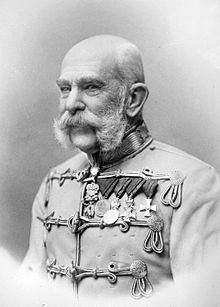 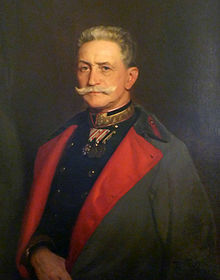 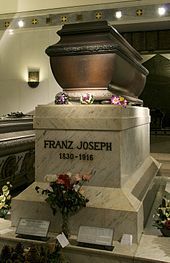 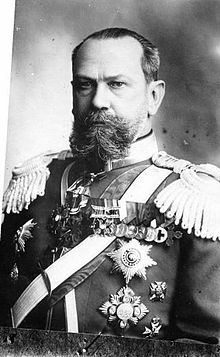 Despite incredible supply difficulties because of the terrain the Austrian Chief of Staff, Franz Conrad von Hötzendorf, planned an offensive out of the Austrian-occupied Trentino, the area north of Lake Garda. 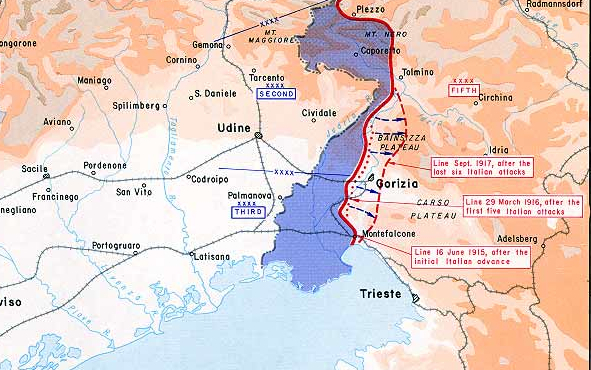 If the 11th and 3rd Austrian Armies could break the Italian line, they would be loose in the Venetian plain, only forty miles from Venice and behind the Italian forces on the Isonzo some eighty miles to the east. 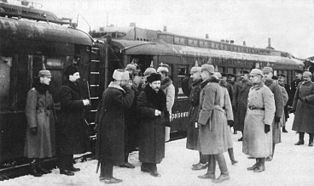 And the plan actually almost worked. 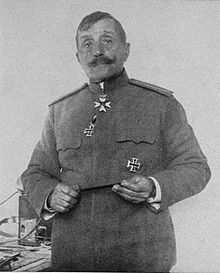 Cadorna had a quarter million troops in the area of the offensive, but Hötzendorf had managed to concentrate twice that number along a thirty mile front. 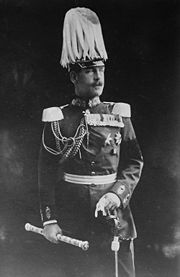 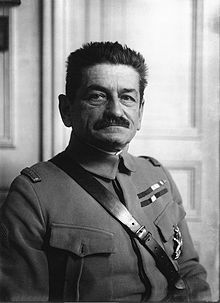 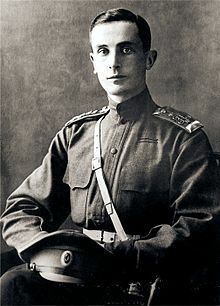 Italian intelligence could hardly miss these preparations, but Cadorna was convinced, mainly by the terrain, that nothing would be going down there, and in any case his First Army commander ignored his orders to prepare deeper defenses. 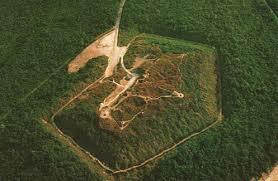 And so the Trentino Offensive (or Battle of Asiago) began on 14 May as 2000 Austrian guns opened up. 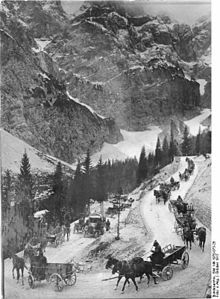 The Italian center collapsed within days, and by the end of May the Austrians were six miles beyond Asiago and at the edge of the Venetian plain. 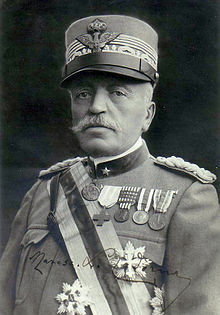 Cadorna rushed reinforcements to the area (the plain had an excellent railway grid) and the offensive was slowed by the immense logistical difficulties, but by the beginning of June the situation was definitely critical. 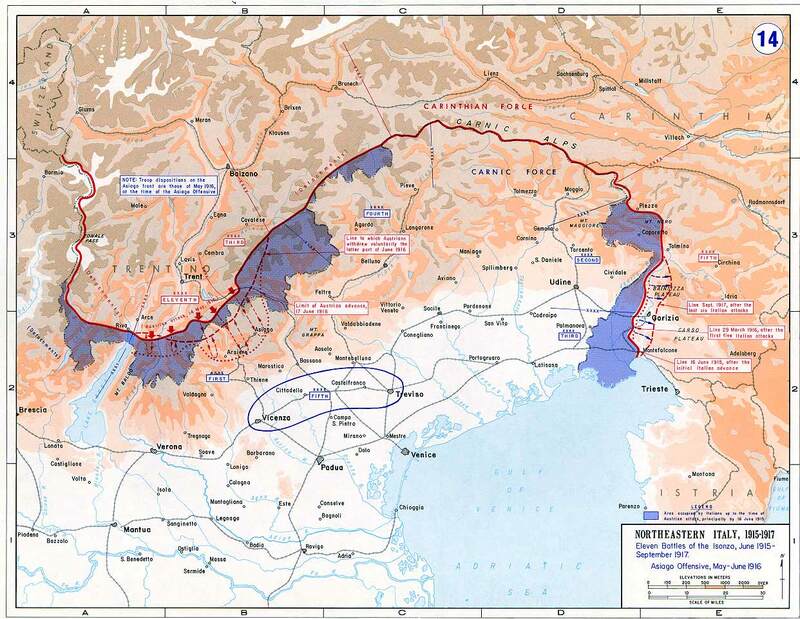 The Trentino Offensive was the only serious land engagement of May; major offensives were brewing on the Western and Eastern Fronts. 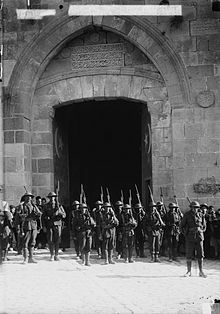 On 25 May a force from Rhodesia entered German East Africa, and both the Russians and British were occupying more territory in Persia. 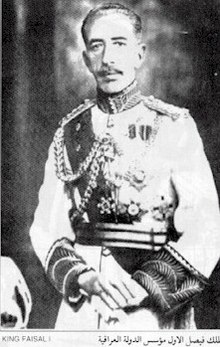 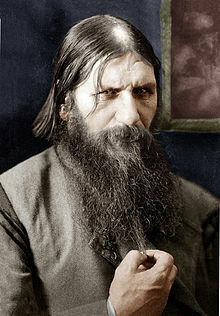 By 15 May Russian forces were in northern Mesopotamia, and on 18 May a contingent of Cossacks made contact with the British on the Tigris River. 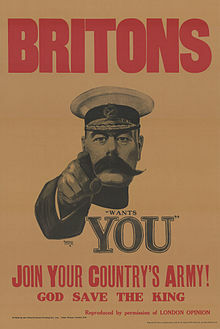 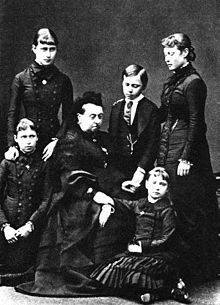 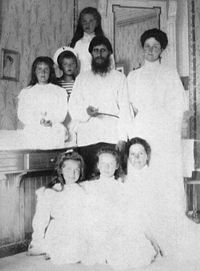 On 16 May the Second Military Service Act passed Commons and became law on the 25th; married men were no longer exempt. 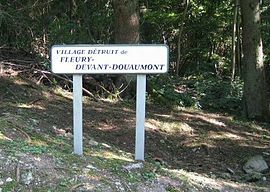 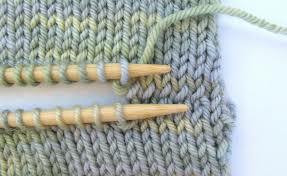 The net was growing wider in order to supply the abattoir in France. 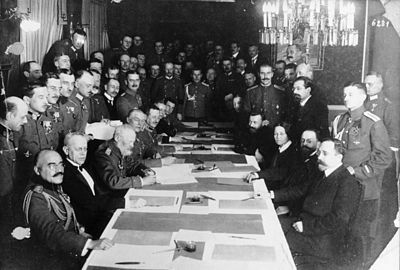 On 9 May the British and French agreed to the Sykes-Picot plan for partitioning the Ottoman Empire and on the 23rd notified the Russians, who were already on board. 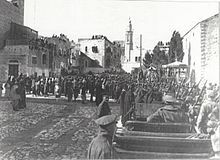 Meanwhile, the Empire was about to break up on its own, as the Allies began blockading the coast of the Hejaz on 15 May. 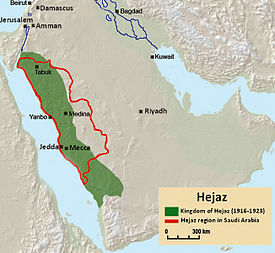 The Turkish vilayet (province) of Hejaz comprised the western coastal area of the Arabian Peninsula south to Yemen, including the holy sites of Mecca and Medina, and was under the authority of the Sharif and Emir of Mecca, Hussein bin Ali, who had been in communication with the French and British and planned a revolt for June.